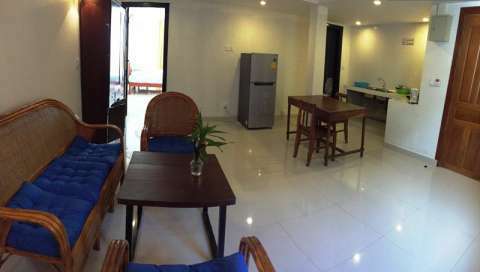 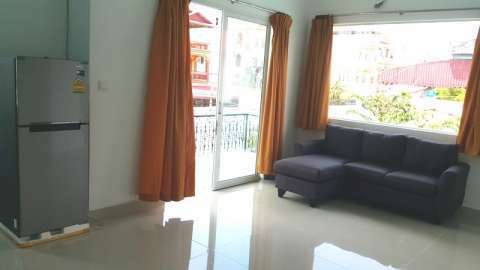 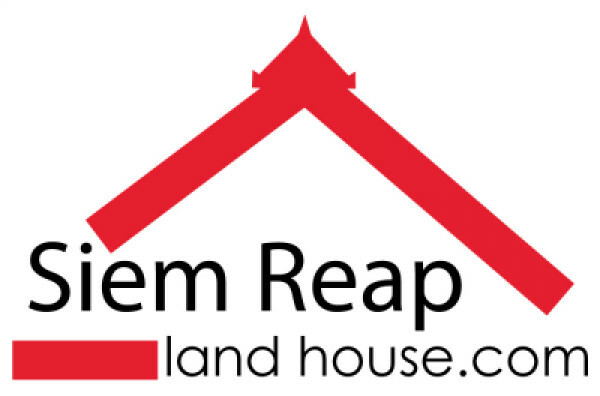 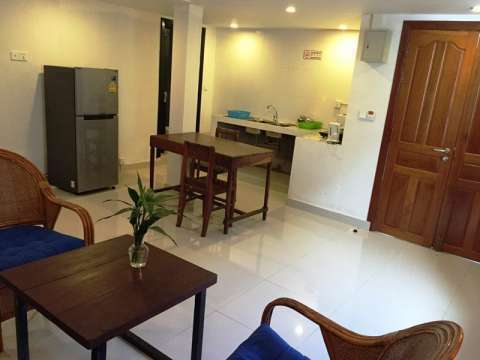 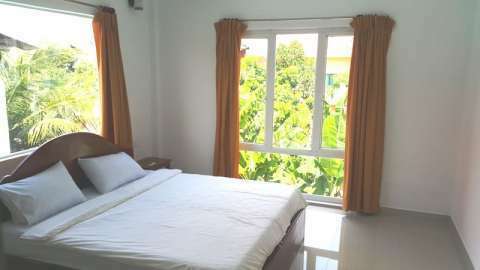 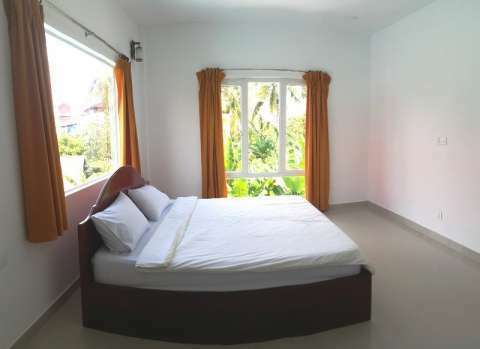 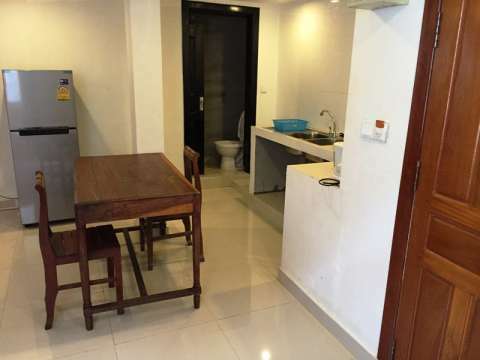 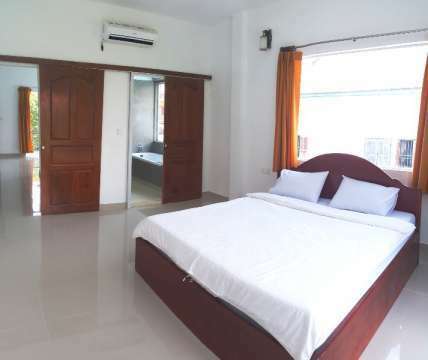 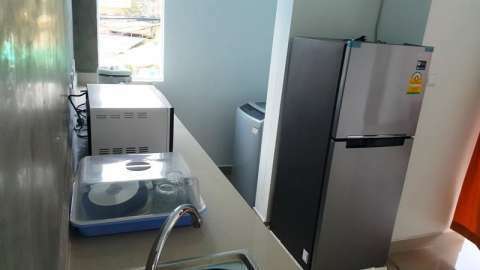 1 bedroom apartment for rent in Siem Reap, Cambodia. 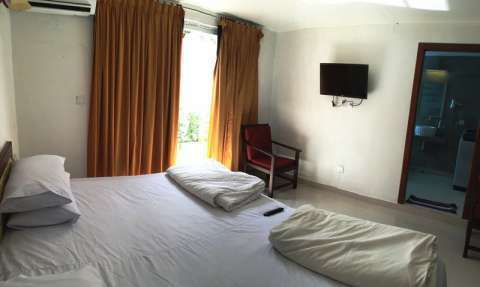 The room has large bedroom and living room. 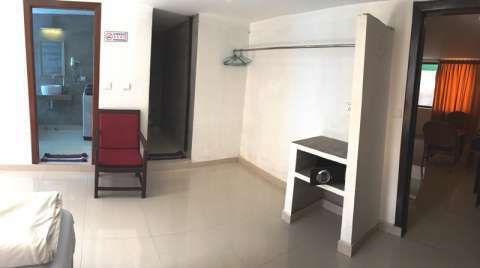 You can live free and easy, also enough size for 2 person. 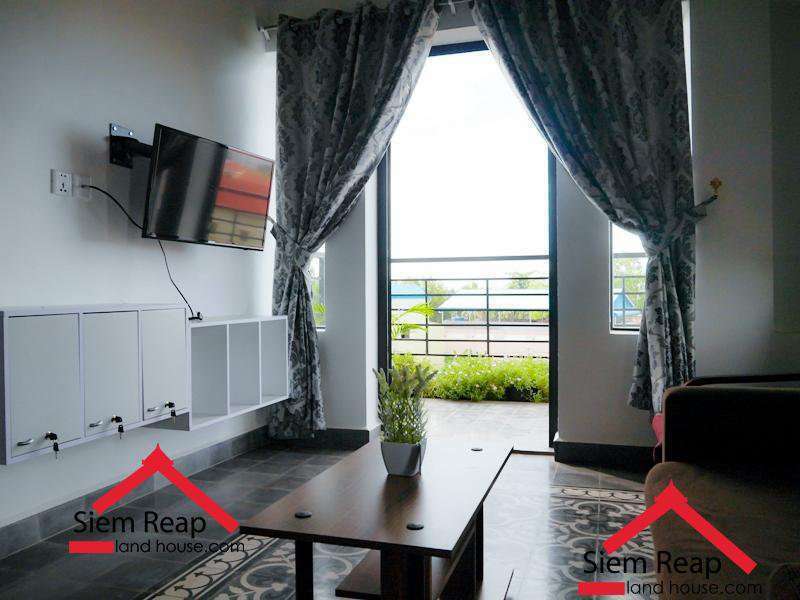 You can start your Siem Reap life in here because it' a fully furnished! 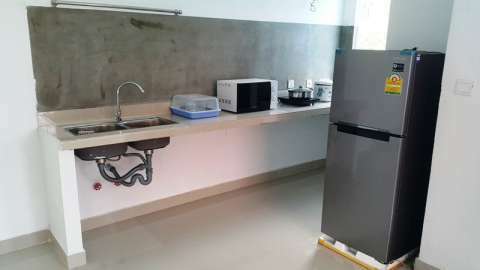 there is parking space as well. 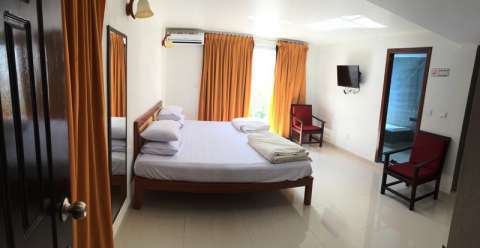 Equipment:free wifi, fridge, gas cooker, TV, hot shower system, AC, washing machine, hair dryer, bathtub, couch, table, king size bed etc.